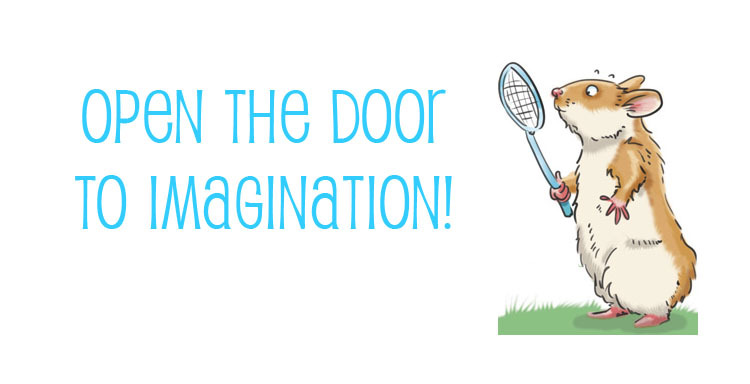 Open the Door to Imagination! 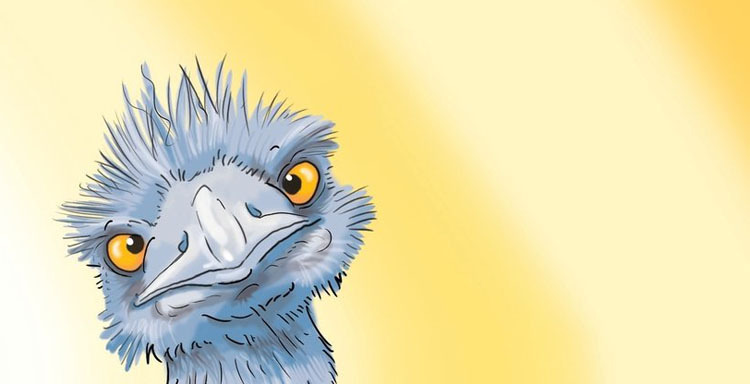 Jane Brandi Johnson and Lisa Bohart have found their special niche in Children’s Picture books. Their magical children’s stories have brought smiles to many faces! 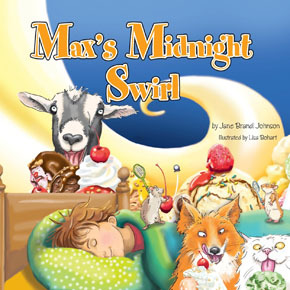 Top customer reviews have claimed Max’s Midnight Swirl and Windermere’s Wish to be their children’s favorite bedtime stories! What a great compliment! Young children love the sound of poetic verse as it acts as a teaching tool for beginning readers’ and pre-reading skills. Best yet… these books are kid-tested and kid-approved! Jane Brandi Johnson and Lisa Bohart offer classroom readings to interested classroom teachers. 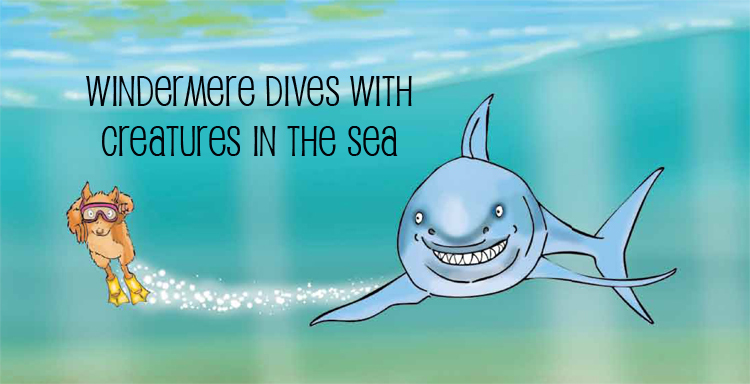 Jane has created built-in classroom lesson plans with engaging learning activities to accompany the books. Please check tailsandsnails.com for suggested classroom activities and children’s coloring pages for the books. 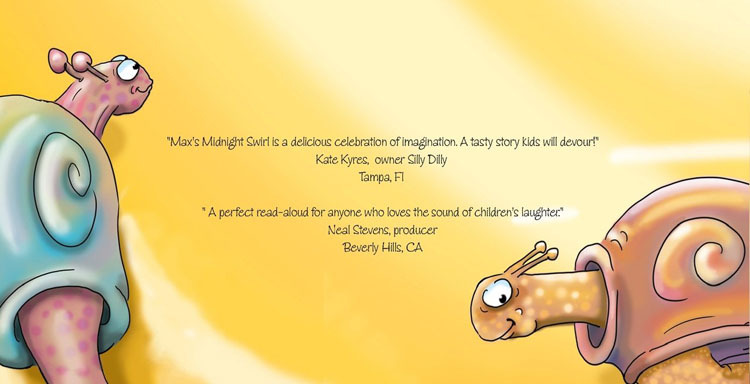 Max’s Midnight Swirl and Windermere’s Wish are perfect read-aloud books for kindergarten, first-grade, or second-grade students. Please contact Jane Brandi Johnson for a classroom read-aloud in Hillsborough County, Florida. 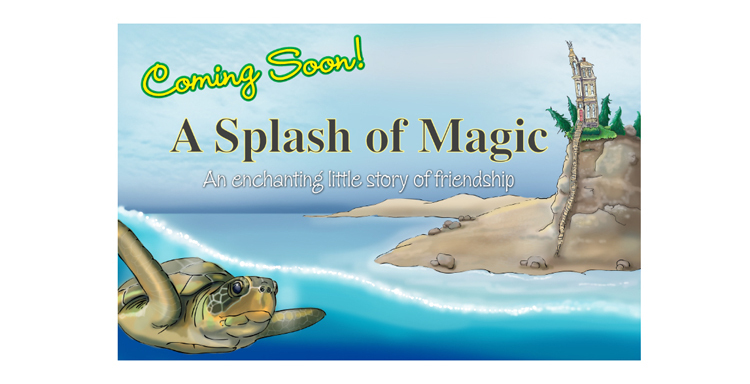 A Splash of Magic is a creative children’s picture book with the message of remaining positive—even in difficult situations! 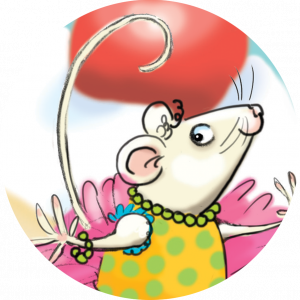 Ella’s story of bravery is the perfect gift for any child who likes to laugh, smile, and embrace the bright side of life! It all begins when Ella and her Gran move from a big city to a rickety old house on the edge of the Sea. 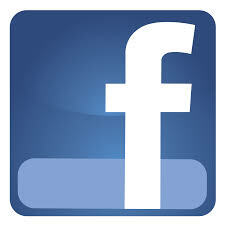 Suddenly, there are lumpy beds, creaky floors, strange noises, and worst of all— no friends in sight! But Ella is brave and positive. 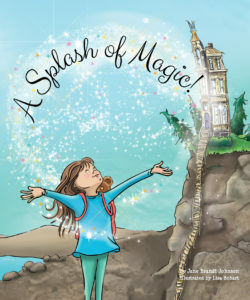 She shows us that life can hold a splash of magic anywhere, anytime— if we just reach out for it! 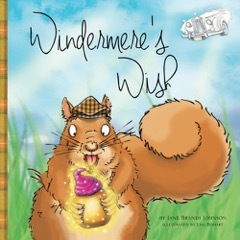 Windermere’s Wish is a fictional story based on the actual event of missing squirrels in England and Wales. 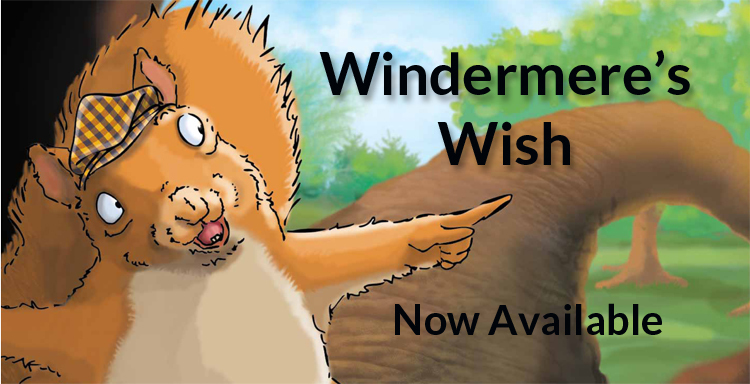 For all kids who love a good squirrel story book, Windermere’s Wish is a perfect birthday or holiday gift book! This book calls the attention to clever little squirrels and is an endearing animal story for a perfect bedtime story. 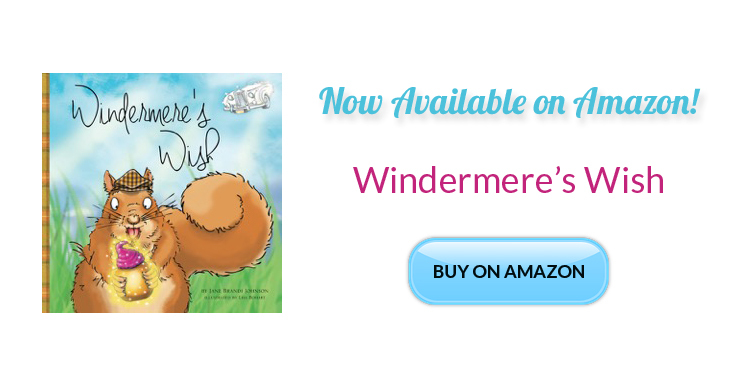 Windermere’s Wish offers a powerful message of the importance of literacy. Let’s just say it’s a fun children’s book about the fun of children’s books! Now that makes sense! 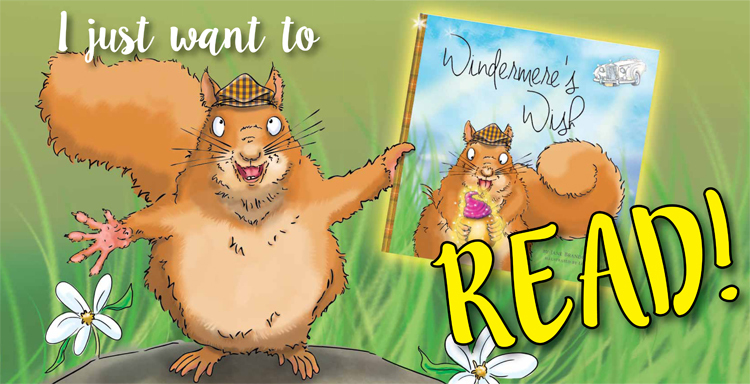 After a long absence, Windermere the squirrel is back in his British town with exciting dreams for his future! So when a Magical Nut suddenly appears to grant him one wish— yes, only ONE wish—he asks for big adventures in a white limousine. OH NO! Has Windermere asked for too much? 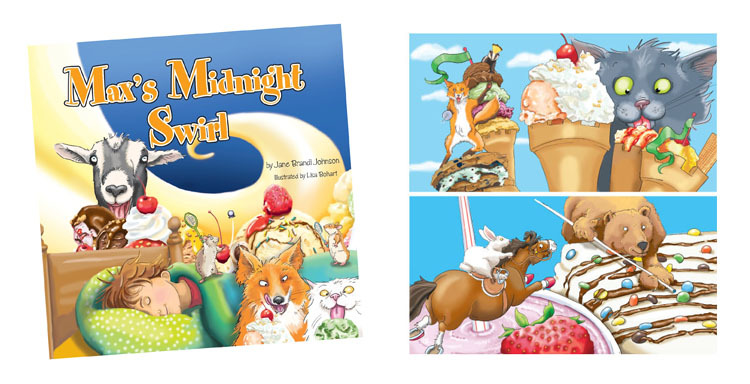 Max’s Midnight Swirl is an excellent birthday party book or classroom party book. It is a celebration of imagination! 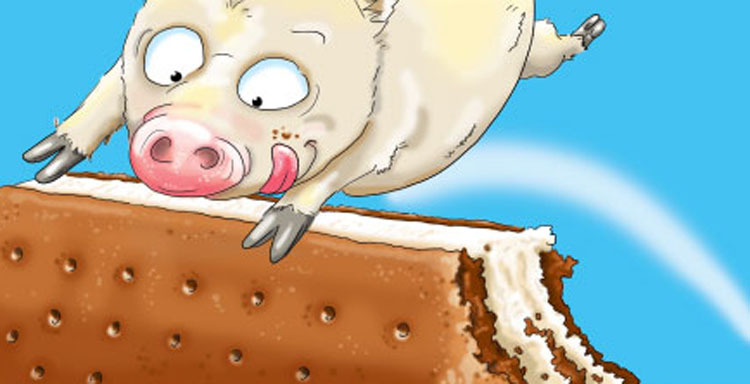 What could be better than the combination of a sport’s book, an animal book, and an ice cream book all rolled into one big book of children’s dreams? 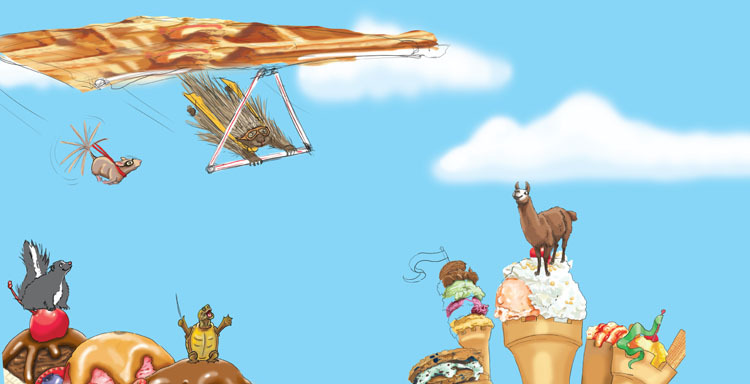 Max’s Midnight Swirl sets the scene as a children’s party book, but please—remember to bring the ice cream and cake! 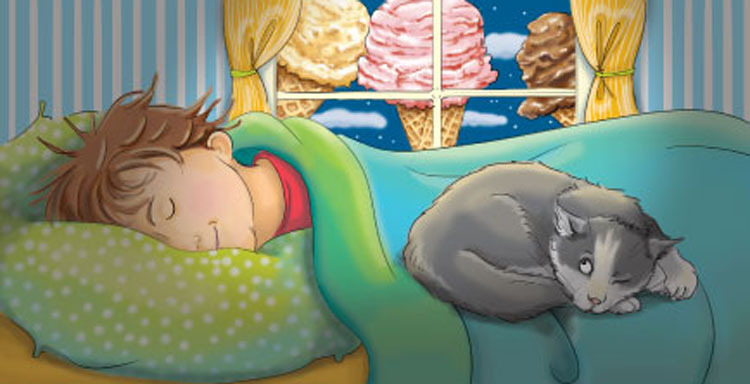 When Max falls asleep, his mind races to a happy place of animals, sports and ice cream! Everything mixes together to create a wacky, fun, and tasty dream! A true celebration of imagination! As children turn the pages, they discover that a creative mind has no limits. 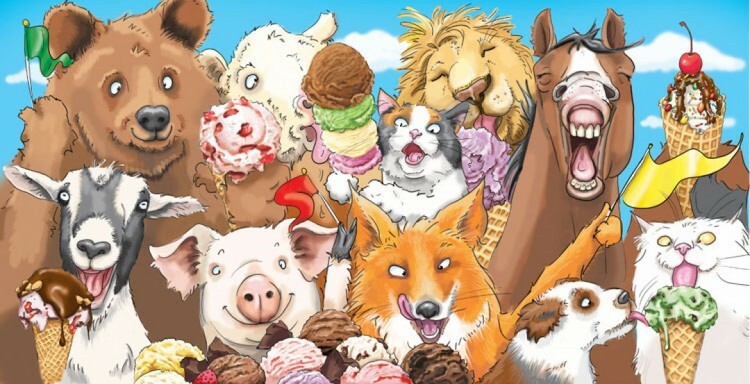 Laugh along with a skiing goose, a dancing mouse, and a mishmosh of animals as they romp through fields of mouth-watering ice cream! Imaginative. Feel good. 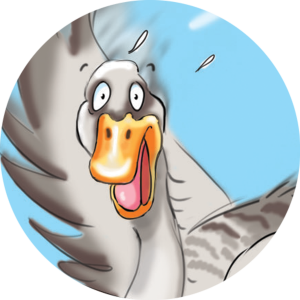 Laugh-out-loud rhyme with whimsical illustrations for children and adults! Caution: You may be asked to serve a scoop or two after reading this book! 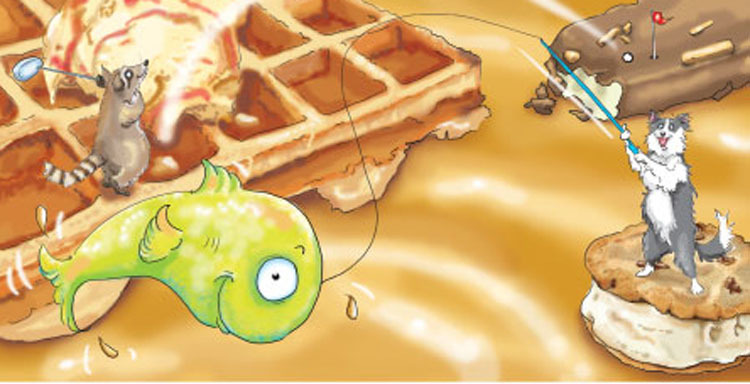 If you are searching for award-winning books with beautiful illustrations and imaginative stories, you have come to the right source—Max’s Midnight Swirl and Windermere’s Wish on tailsandsnails.com You will find hours of fun as your child learns to cherish reading for the pure joy of it! Best party gift! Best birthday gift! Best holiday children’s educational and learning gift! Best grandparent reading book! Everyone loves the sound of children’s laughter! 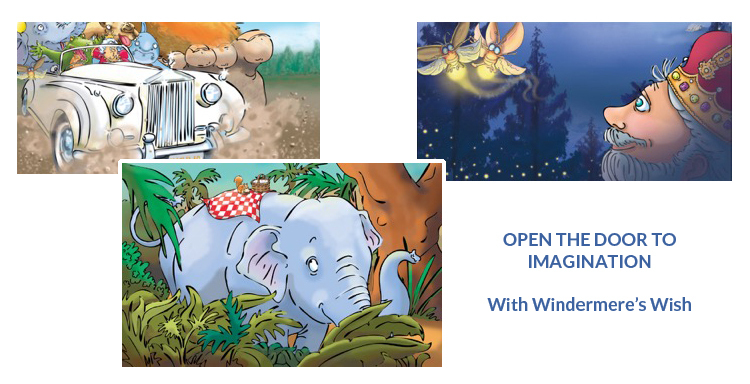 Please note: All illustrations from Max’s Midnight Swirl and Windermere’s Wish are available for wall prints and can be customized to your specifications. Please contact Jane for pricing and delivery options.